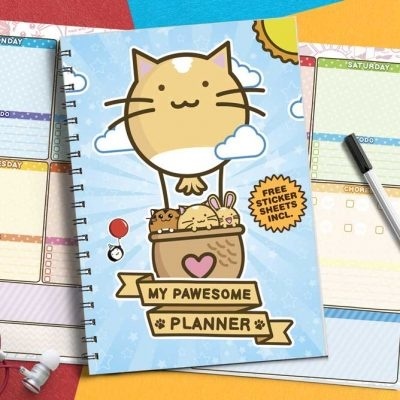 Never lose track of time in a cute way! 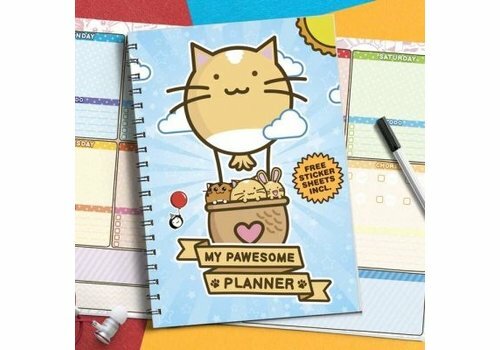 Check this cute Chickawaii week planner. Such a sweet design and handy size. It will fit in almost every bag. No more reasons to forget you appoinments now, right? 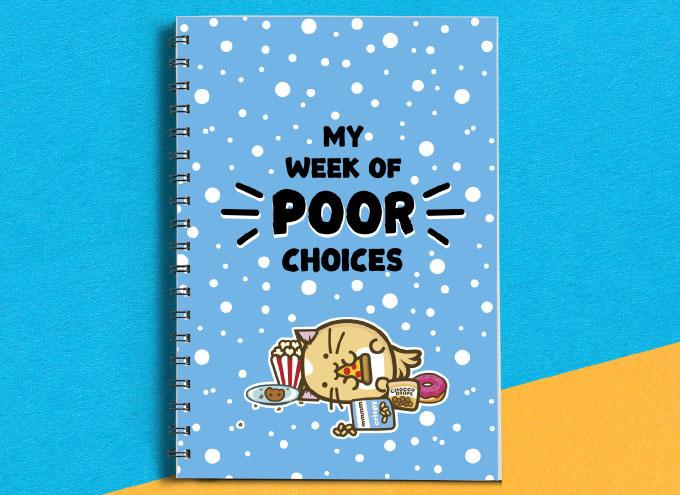 Are you chaotic and do you always forget what to do? 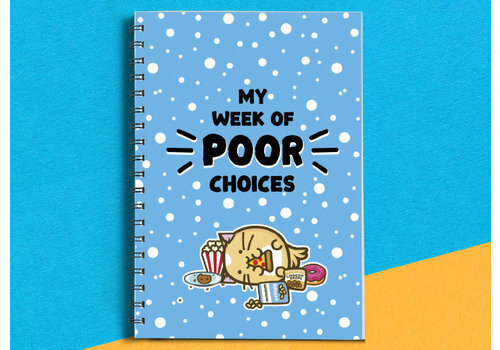 Well, not anymore as soon as you have this cute Fuzzballs planner. Inlcuding free stickers!